Type in the database name. 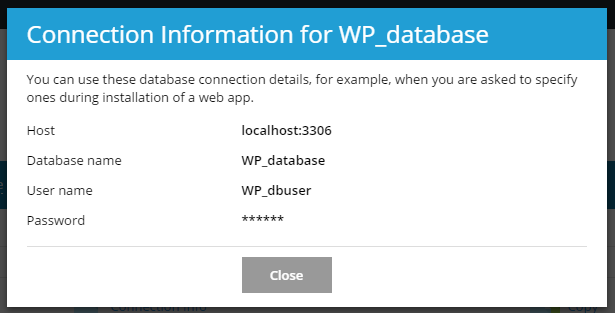 Type in the database user name and password, and then click Ok.
Once the database has been created, click Connection info to see the information you will need to connect to the database (database server hostname and port, database name, and the database user name). 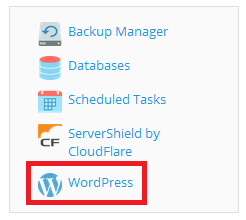 Return to the Users screen and click the Edit privileges icon on the user you’ve just created for WordPress. 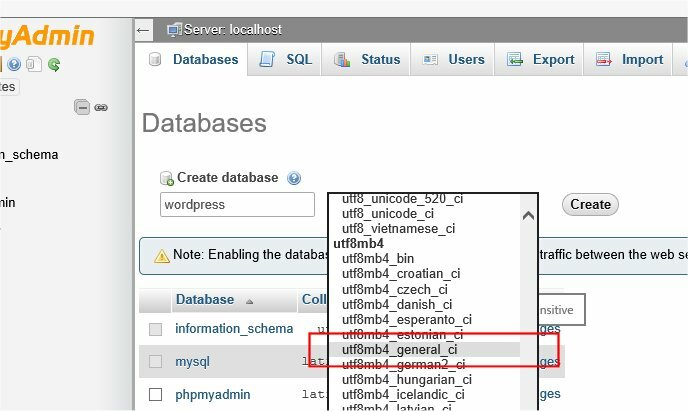 In the Database-specific privileges section, select the database you’ve just created for WordPress under the Add privileges to the following database dropdown, and click Go. 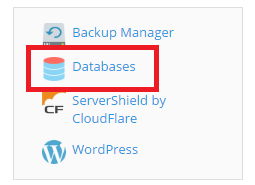 The page will refresh with privileges for that database. Click Check All to select all privileges, and click Go. The following screenshots show how the installation progresses. Notice that in entering the details screen, you enter your site title, your desired user name, your choice of a password (twice), and your e-mail address. Also displayed is a check-box asking if you would like your blog to appear in search engines like Google and Technorati. Leave the box checked if you would like your blog to be visible to everyone, including search engines, and uncheck the box if you want to block search engines, but allow normal visitors. Note all this information can be changed later in your Administration Screens. Although WordPress is very easy to install, you can use one of the one-click autoinstallers typically available from hosting companies. 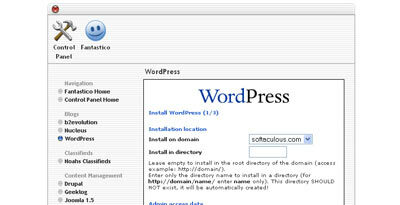 The most popular autoinstallers, WordPress Toolkit, Cloudron, Fantastico, Installatron, and Softaculous are described here. One-click install (recommended) – okay, it actually requires whopping three clicks, but still delivers a fully functional and ready to go WordPress installation in under a minute. 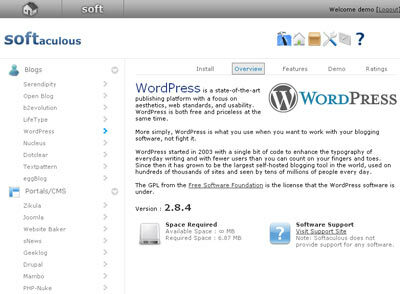 The installation is configured with the default settings and uses the latest WordPress version. Custom – this option enables you to select the desired WordPress version and tinker with the installation settings while still taking care of all drudgery. 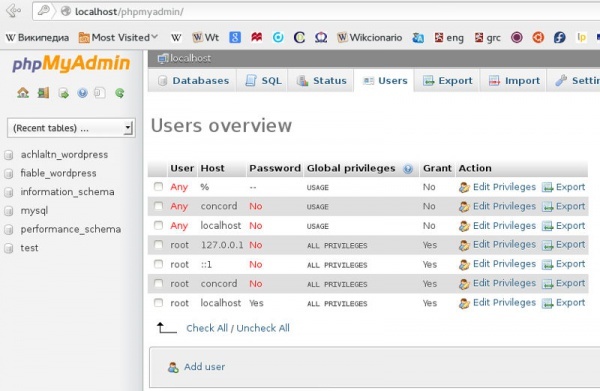 Note that you are still responsible for making sure that your domain meets the requirements for WordPress installation (for example, that a supported PHP version is configured). In the upper right corner of the screen, click WordPress. On the right side of the screen, click Install once again. You’re almost there! In a few seconds, the installation will be finished. Click Log In to type your first post! 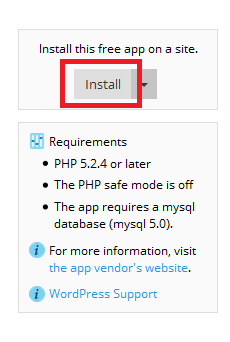 Click the downward pointing arrow next to the Install button (it’s on the right side of the screen) and select Install (Custom) to install the latest WordPress version with custom settings. 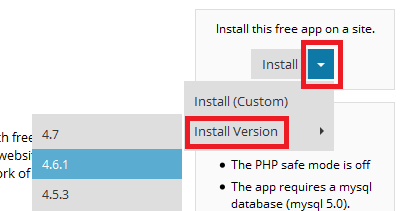 If you wish to install an earlier WordPress version, instead, select Install Version, and then select the desired WordPress version. 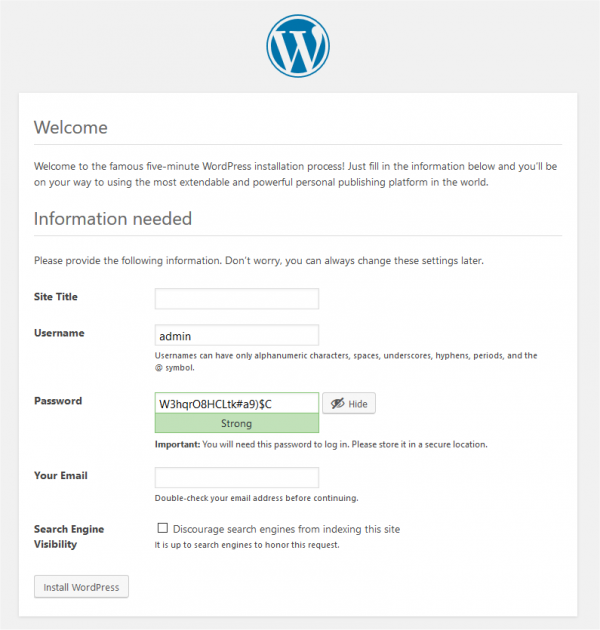 Accept the WordPress license agreement and click Next. Make any changes you wish to the default settings and click Install once you’re done. 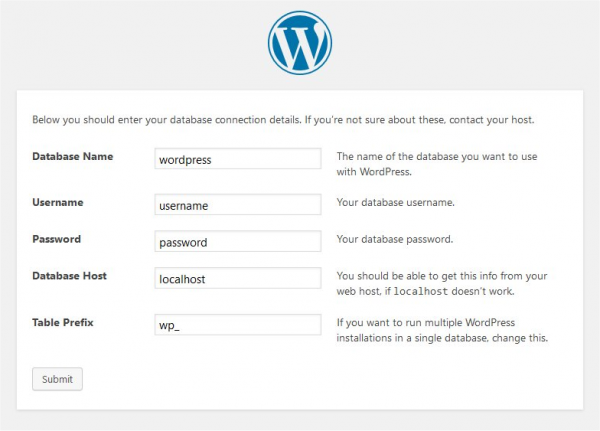 Regardless of the installation type you chose, the WordPress Toolkit can make managing your WordPress installation easier. Read the documentation for more information.